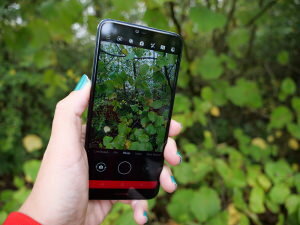 Buying the right smartphone to suit your photography is really important. Our product reviews offer independent views with hands-on opinion and honest verdicts aimed to give you all the important information you need to make the best buying decisions. 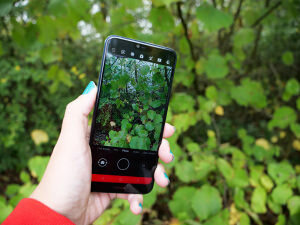 10 Shooting Scenarios With The iPhone XS - How Does The Camera Perform? We dive straight in to shooting with the smartphone. 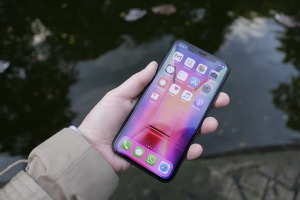 Read on to see how we got on using the iPhone XS for a range of different, but common, shooting scenarios. 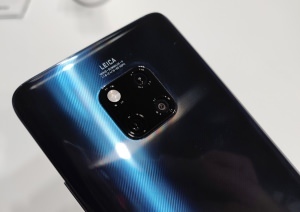 We review the Huawei Mate 20 Pro - Huawei's premium, top-of-the-range, all-singing, all-dancing premium smartphone, with a Leica Triple Camera setup, and new ultra-wide-angle lens. 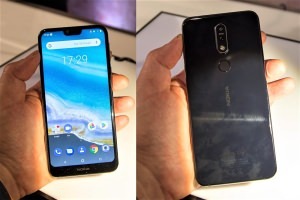 The Nokia 7.1 has a reasonable price but with ZEISS optics, Pro camera mode and a decent screen, it's lining up to be a budget-friendly smartphone that's worth paying attention to. 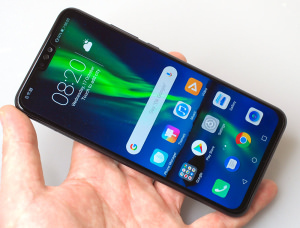 The Honor 8X is the latest smartphone to be released by Honor, the budget arm of Huawei, and we're putting it to the test to see if it can impress us with a performance that's more flagship than its price would lead us to believe. 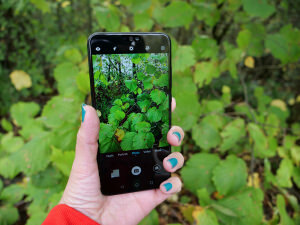 You've read our first thoughts on the new budget-friendly smartphone so now take a look at the sample photos we've, so far, captured with the Nokia 7.1. 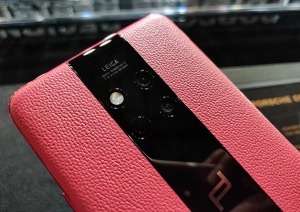 We go hands-on with the new Huawei Mate 20 RS Porsche Design smartphone, the stylish smartphone with triple Leica cameras. 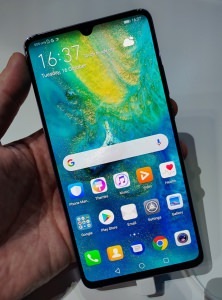 We go hands-on with the Huawei Mate 20 X - the smartphone with a massive 7.2inches of screen. 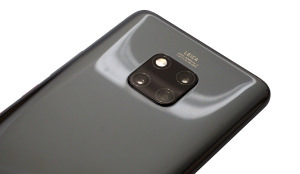 We've started shooting with the new Huawei Mate 20 Pro - the premium smartphone with a Leica Triple Camera which includes a new ultra-wide-angle lens. Take a look at the sample images we've, so far, captured with the Honor 8X smartphone. 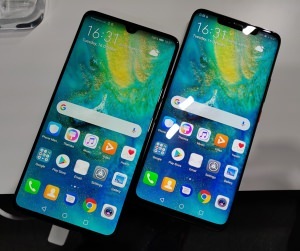 Stuart Fawcett has got hands-on with the brand-new and budget-friendly Honor 8X smartphone - let's find out what he thinks of the new device. 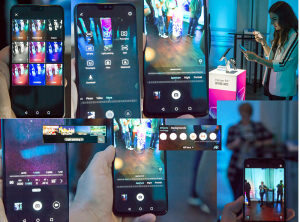 The Nokia 7.1 was released last night with ePHOTOzine's Stuart Fawcett going along to see the announcement and have a hand's on try of the actual phone.